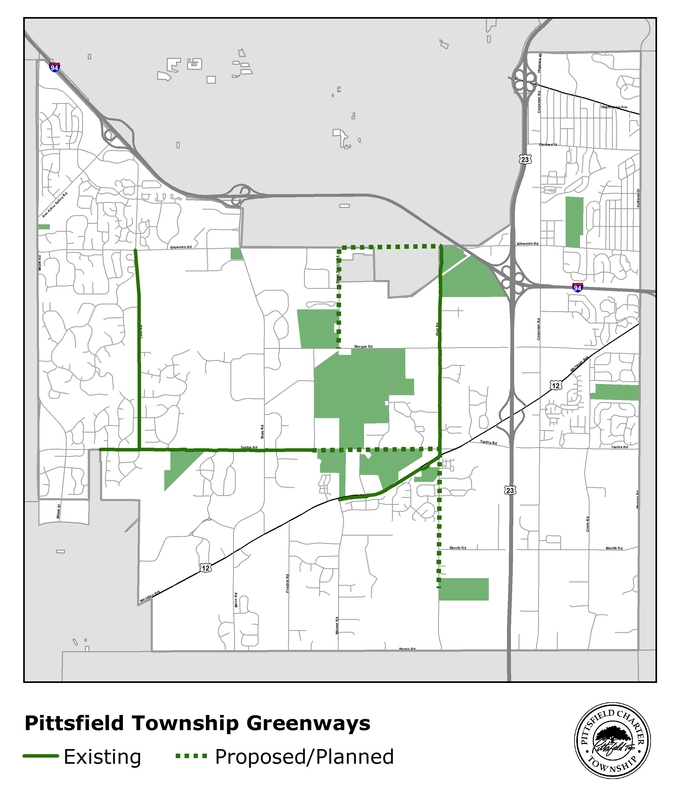 On April 13, 2016 the Pittsfield Charter Township Board of Trustees approved resolution #16-21 to apply for grant funding for the Platt Road Greenway Project Phase II (PRG II). 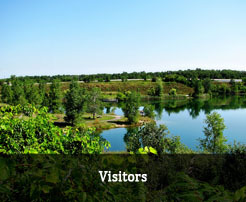 The proposed PRG II project will provide, for the first time, non-motorized access from the southern portion of the Township to a northern boundary of Pittsfield Township, connecting into the City of Ann Arbor's network to the north, and the potential to connect to the County's Border To Border (B2B) network to the south and east. 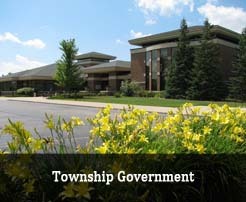 PRG II will consist of a ten (10) foot wide paved pathway on the west side of Platt Road between Michigan Avenue and Wall Park, including a pedestrian crossing at the Township Administration Building and another at Wall Park. 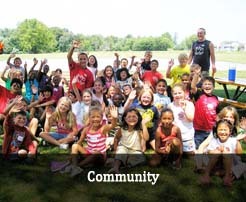 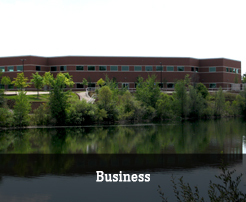 Pittsfield Township is in the process of submitting applications for grant funding for the proposed PRG II project under the Michigan Natural Resources Trust Fund (MNRTF), Transportation Alternatives Program (TAP) through Southeast Michigan Council of Governments (SEMCOG)/Michigan Department of Transportation (MDOT).